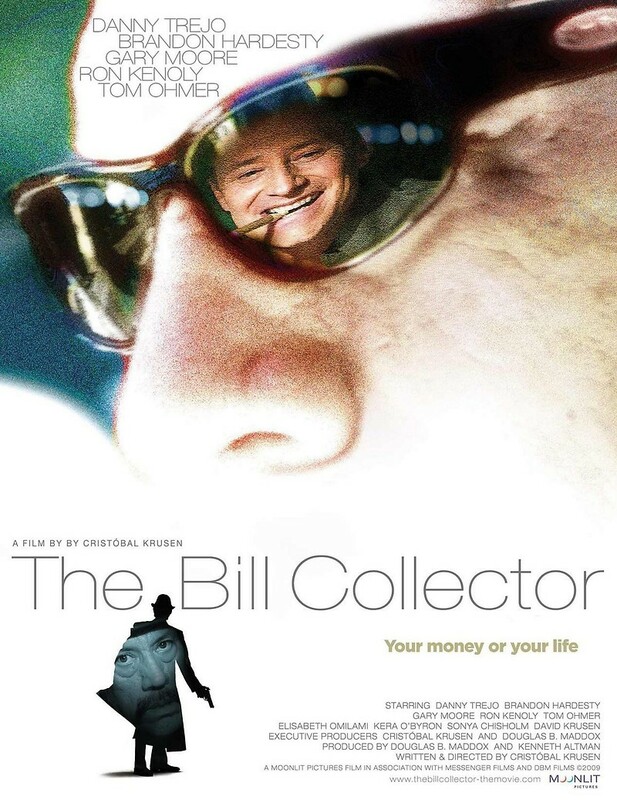 The Bill Collector DVD release date was set for April 19, 2011. Lorenzo Adams is a top bill collector at a collection agency in Norfolk, Virginia. Frankie Gutierrez is a ruthless loan shark from Los Angeles. Wishing to collect on a $100,000 debt, Gutierrez tracks Adams down with the help of his enforcer, Omar. With no one to turn to and less than three weeks to come up with the money, Adams hatches a scam involving his employer, a pastor, and an inner-city mission in Norfolk. However, things do not unfold according to plan as Adams underestimates those he expected to serve as pawns in his scheme.